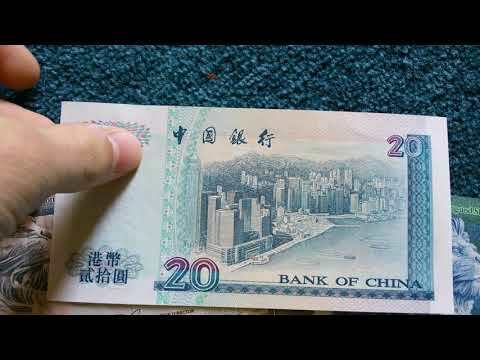 The Hong Kong dollar (Chinese: 港幣; Cantonese Yale: Góng bàih; sign: HK$; code: HKD) is the official currency of Hong Kong. It is subdivided into 100 cents. The Hong Kong Monetary Authority is the governmental currency board and also the de facto central bank for Hong Kong and the Hong Kong dollar. Under the licence from the Hong Kong Monetary Authority, three commercial banks are licensed to issue their own banknotes for general circulation in Hong Kong. The three commercial banks, HSBC, Bank of China and Standard Chartered issue their own designs of banknotes in denominations of HK$20, HK$50, HK$100, HK$500 and HK$1000, with all designs being similar to the other in the same denomination of banknote. 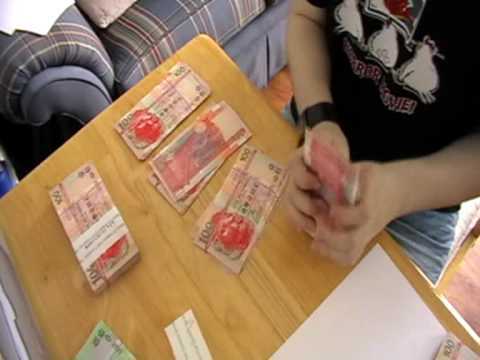 However, the HK$10 banknote and all coins are issued by the Government of Hong Kong. As of April 2016, the Hong Kong dollar is the thirteenth most traded currency in the world. 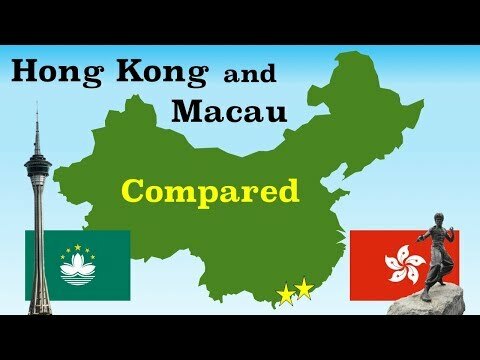 Apart from its use in Hong Kong, the Hong Kong dollar is also used in neighbouring Macau, where the Hong Kong dollar circulates alongside the Macau pataca. 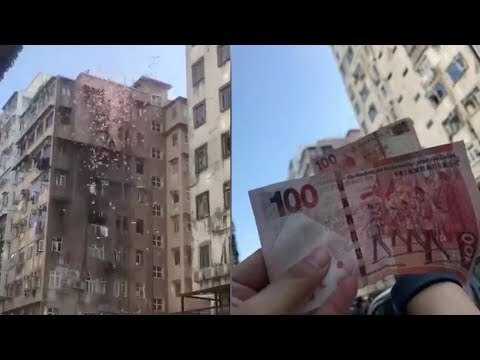 Hong Kong Dollar added WHAT CAN $100 BUY YOU IN HONG KONG?! 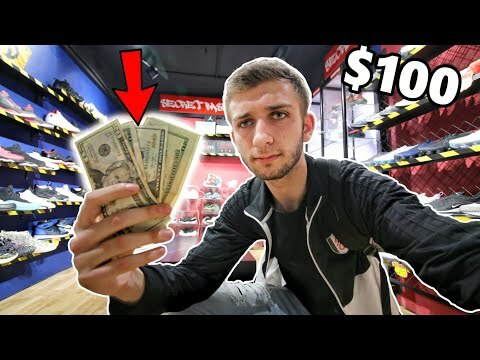 EVERYTHING is SO CHEAP! 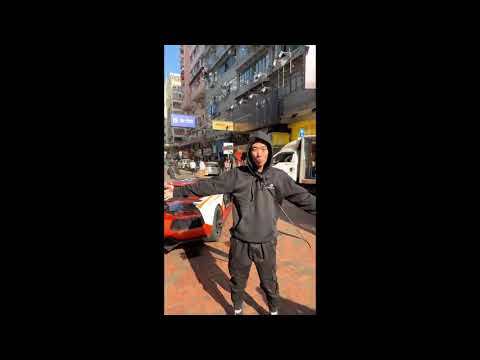 Hong Kong Dollar added How Much Fun Can You Have in Hong Kong with $100 in 24 Hours? १ रुपए की वैल्यू क्या है होंग कोंग में ? 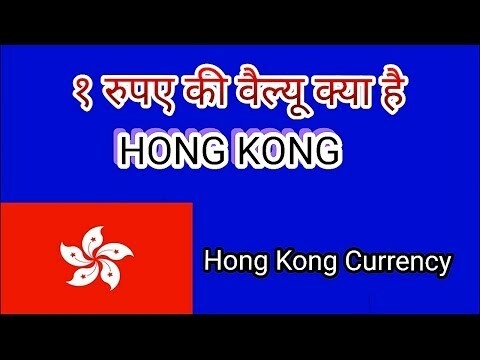 Hong Kong Currancy , Hong Kong's Dollars , [ HONG KONG ] #hongkong. Naaldwijk, Kingdom of the Netherlands. Frankfurt am Main, Federal Republic of Germany.